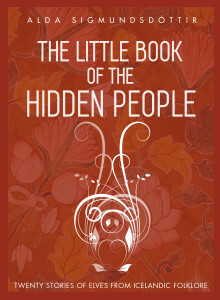 Icelandic folklore is rife with tales of elves and hidden people that inhabited hills and rocks in the landscape. 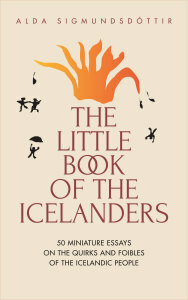 But what do those elf stories really tell us about the Iceland of old and the people who lived there? 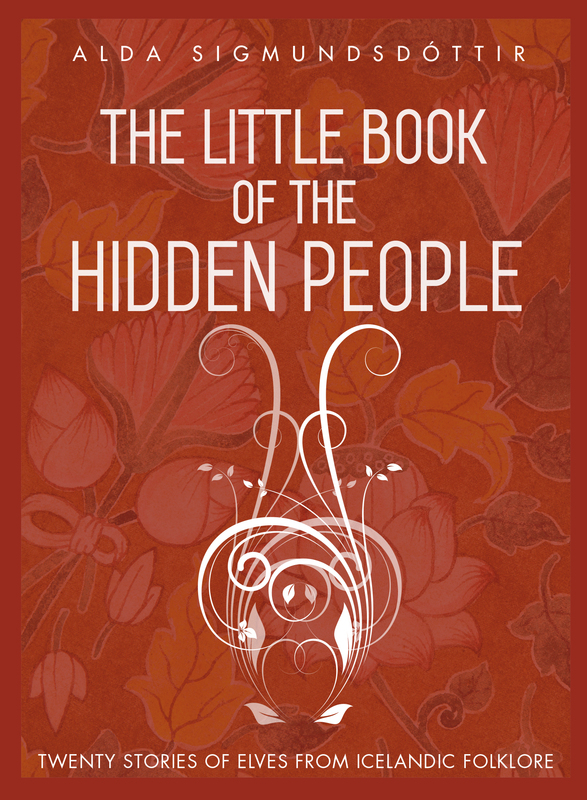 This book contains twenty translated elf stories from Icelandic folklore, along with fascinating notes on the context from which they sprung. 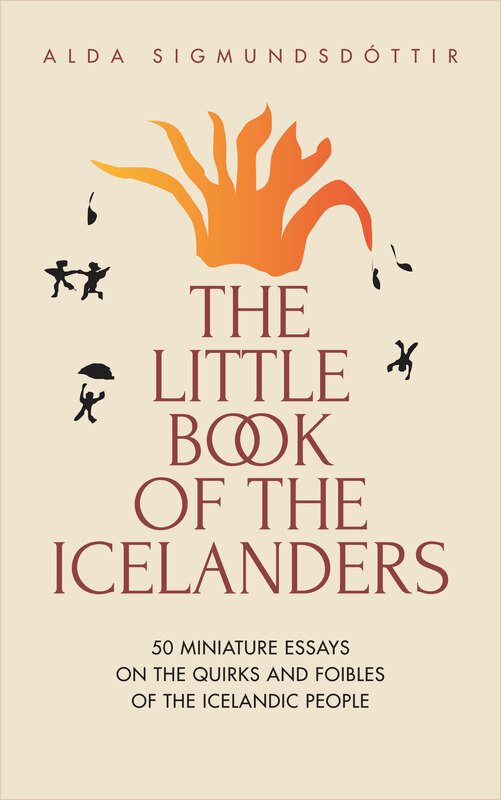 Like the first Little Book of the Icelanders, this book is made up of 50 miniature essays, about the quirky, strange, funny, tragic and moving aspects of life in the Iceland of old. For more information and reviews, please click here. Unraveled tells the story of an Icelandic woman, Frida, who after a 12-year absence returns home with her husband, Damien, a suave and sophisticated British diplomat who has just been made Ambassador to Iceland. It is summer 2008, and the global economy is on shaky ground. 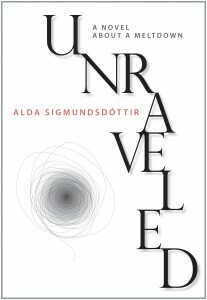 As the Icelandic economy begins to spiral out of control, Frida and Damien’s marriage starts to unravel. 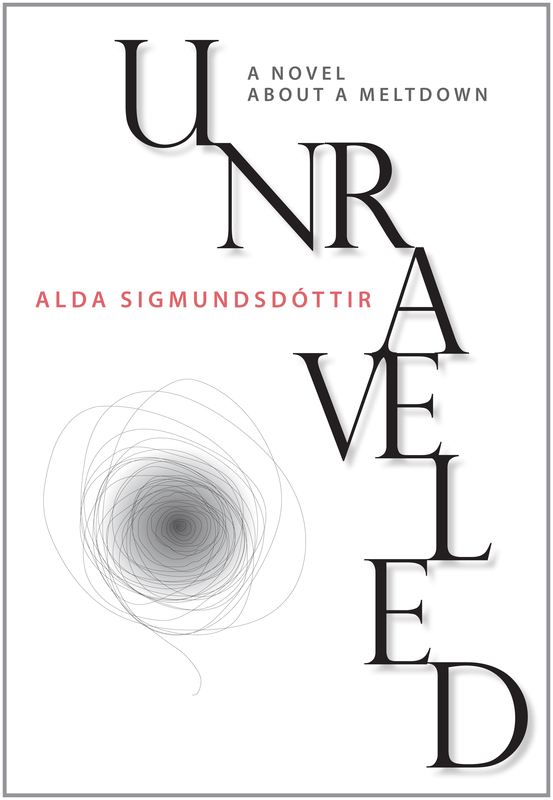 Seeking refuge, Frida travels to a small fishing village on Iceland’s West Fjords, where a chance encounter with a stranger turns out to have greater implications than she could ever have foreseen. With Iceland and Britain locked in a bitter diplomatic dispute, Frida is forced to examine her marriage, her loyalties, her past, and ultimately to answer the question: What exactly constitutes betrayal? For more information and reviews click here. 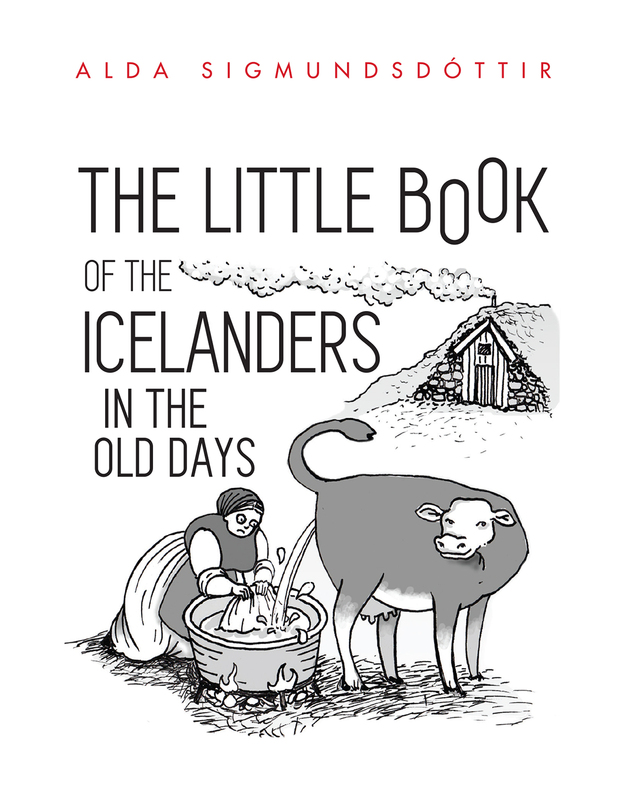 The Little Book of the Icelanders is now also available in French and German. If you would like to order the physical version of the book, in either English, French or German, please click here. The Icelandic nation has a long and rich history of storytelling. Throughout centuries characterized by hardship, poverty and dark winters, the Icelanders kept their spirits high and moral values intact by telling each other stories. In this collection of 15 Icelandic folk legends, we get a glimpse of the world-view of the Icelanders in centuries past as they endeavored to understand and cope with the natural phenomena around them. There are stories of malicious ghosts, outlaws living in carved-out boulders, hidden people residing in grassy knolls, trolls that are tripped up by their own stupidity, and much more. Throughout we get a powerful sense of the Icelanders’ beliefs, values and fears, as well as their strong religious sense and need to cling to all that was pure and good. 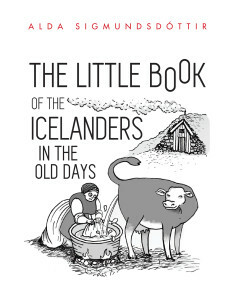 In the foreword to the book I have tried to explain the importance of storytelling to the Icelanders. 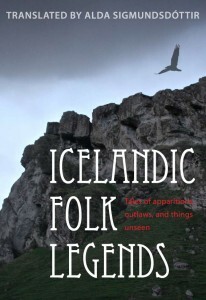 Our spirits, like our bodies, need nourishment to survive, and these and other stories provided that nourishment to the Icelandic people as they spent months indoors in abject living conditions and all-encompassing darkness.I have also provided a short “field guide” to the apparitions and beings that appear in this book and other Icelandic folk tales, outlining their main characteristics and qualities. In October 2008, Iceland went from being one of the wealthiest countries in the world to being one of the poorest, within the space of about two weeks. During those sensational few days, regular citizens stood by helplessly and watched as Iceland’s three large commercial banks folded and Iceland’s currency, the króna, plummeted in value, eventually becoming worthless outside of Iceland. 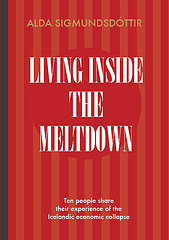 Living Inside the Meltdown is the first published collection of interviews with ordinary people about their experiences of Iceland’s economic meltdown. How did a police officer feel who had to take a stand against protesters during the ensuing political crisis, which culminated in the Kitchenware Revolution? Did sympathize with them, or was he opposed? How did someone who worked in a bank feel on the day it collapsed? What about those people who were students abroad when currency controls were suddenly implemented and they were cut off from their financial source? And what about foreigners in Iceland who had limited understanding of what was going on? I found these answers, plus many more that I wasn’t even looking for, in the interviews.